Louch Shacklock and Partners has let three warehouse units at Vincent Avenue, Crownhill Business Centre, Milton Keynes on behalf of the estate owner. The 10,761 sq ft space at 4 Vincent Avenue has been let to Funrise International, and will become the company’s UK headquarters, showroom and distribution centre. Funrise is a subsidiary of Hong Kong corporation Matrix Holdings, which owns the popular Tonka and My Little Pony toy brands. This deal completes a series of three successful lets for Louch Shacklock at this business park location. With it’s parent company in Taiwan, Computer hardware company Nexcom has taken a new lease on 10 Vincent Avenue (5,924 sq ft). Similar to Funrise, the premises will operate as its UK headquarters. 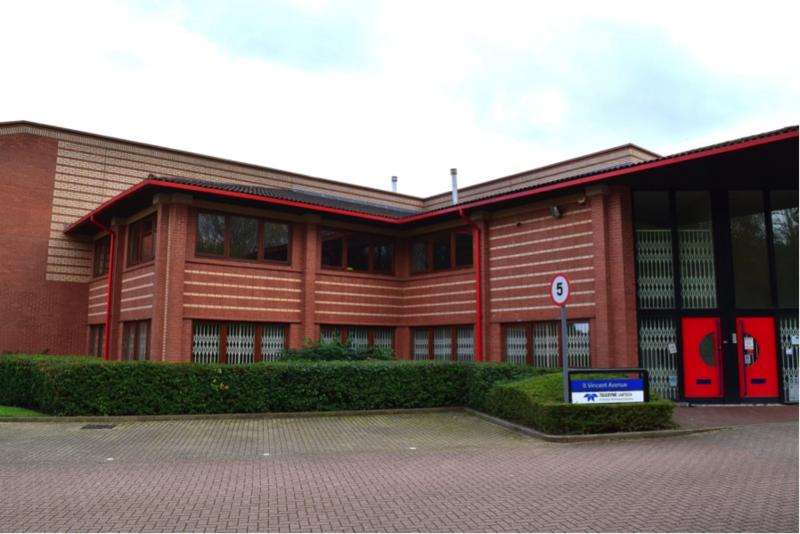 City Sprint has now leased 22 Vincent Avenue (7,890 sq ft) for its new Milton Keynes branch, boosting its extensive same day courier network, which is currently one of the largest in the UK. Following these recent successes at Crownhill, Louch Shacklock is now marketing 8 Vincent Avenue. The property is currently undergoing refurbishment and provides a gross internal floor area of 8,575 sq ft/797 m2 including first floor offices of 1,622 sq ft/151 m2. Crownhill Business Centre is an estate of 13 warehouse/production units, each with integral fully-fitted office accommodation. The units are of modern steel-framed construction finished with good quality materials including brick elevations, double-height fully glazed reception areas and generous brick paved car parking areas. There is also a spacious service yard for shared use by all of the occupiers. Strong logistics in an attractive working environment (managed by commercial property management experts WREAM) add to the appeal of this location. Located 1.5 miles from the A5 intersection with H5 Portway, at the gateway to Central Milton Keynes and the railway station, the units present extremely well in comparison with many production/warehouse units. As a result, they have been especially popular with occupiers who are seeking to present a professional customer-facing image. Unit 8 Vincent Avenue is available for viewing now.